Lubrica ATF Dexron oils are formulated of high quality base components and an additive package ensuring high viscosity index and very good stability to oxidation. • low viporizability at high temperature. 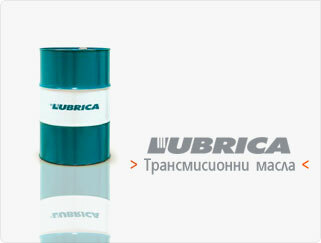 Lubrica ATF oils are designed for lubrication of automatic transmissions in passenger cars and industrial vehicles as well as in industrial and mobile hydraulic systems, requiring oils of GM DEXRON II E or DEXRON III G type.